Silencer (2018) – What's New on Netflix Canada Today! Disgraced alcoholic veteran must reawaken all his deadly skills, and track down his former employer when he fails to complete his last hit. 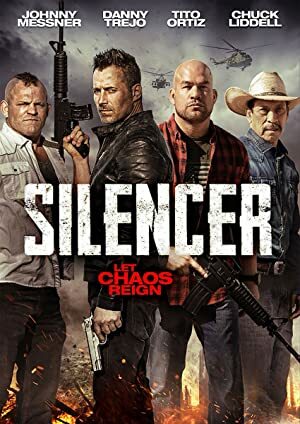 When a drug lord kidnaps his girlfriend’s daughter, a retired assassin leaves his newly peaceful life to go on a ruthless rampage to rescue the child.